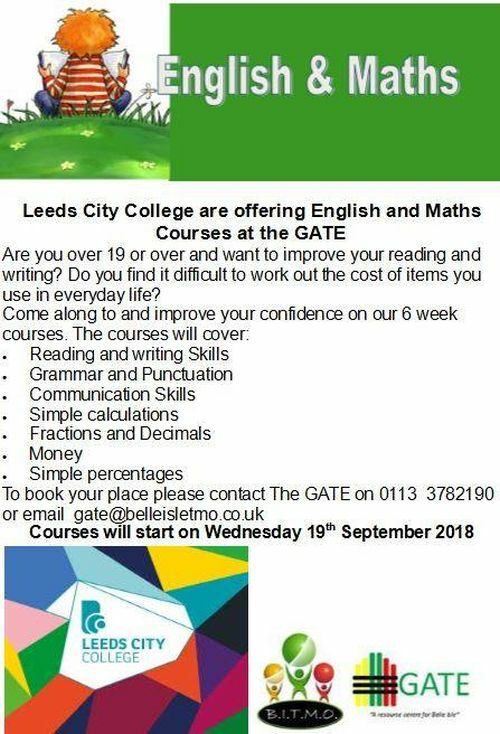 BITMOs GATE is located at Aberfield Gate, off Belle Isle Road, LS10 3QH. Andrew Scopes on Do Councillors Care? Nigel JohnsonHartlebury on Do Councillors Care?